Cheese corn balls recipe, an easy, vegetarian kids snack that''s tasty. How to make cheese corn balls at home with ingredients like potatoes, corn and cheese [...] Read More... 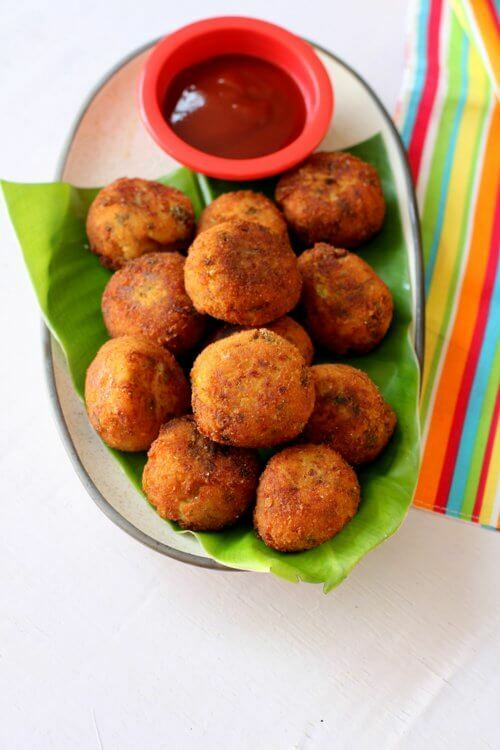 The post Cheese corn balls recipe appeared first on Indian food recipes - Food and cooking blog. ..